From bespoke sash windows, oak doors for your property, hardwood gates and timber stairs to a complete hand-crafted kitchen, our specialist joiners working in and around the local Somerset area offer high quality, reliable joinery services to complement your home or business. "We can provide you with high quality, bespoke products that complements your home's design"
With a long established, honest joinery and carpentry company, you receive a service that has always been to provide customers with high quality, bespoke products that not only look fantastic, but are also high performance and made to the highest standards. Our professional joiners take the time to listen to your individual requirements and create bespoke joinery items that will both last a lifetime and add value to your property. 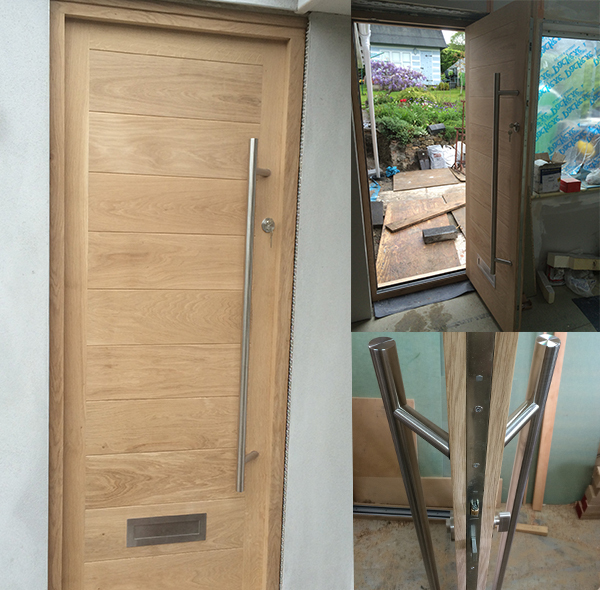 Read more about how our bespoke joiners can create bespoke products to your individual requirements and enhance your property's looks. 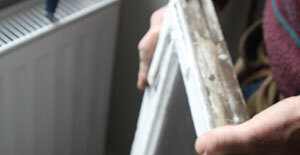 Local joiners working across the local region offer a complete range of services to homeowners. From handcrafted wooden doors to beautiful hardwood sash windows, as well as services such as the repair and restoration of timber doors, joiners in Somerset offer everything you need. If you have an upcoming joinery project we understand it can be daunting knowing what questions to ask and how best to get the ball rolling to bring your visions to life. Luckily for you, we've put together a collection of helpful articles from friendly and experienced Somerset joiners to help you learn more. If you are concerned that your hardwood doors need replacing within your home, our detailed article helps explain the 5 tell-tale signs to help homeowners throughout Somerset make important decisions about their property. Sash window repair and restoration is extremely popular as homeowners across Somerset want their wooden sash windows to look great and function as they should for many years to come. From straight stairs to circular and spiral staircase options, there are are a range of solutions available to suit every requirement and preference.